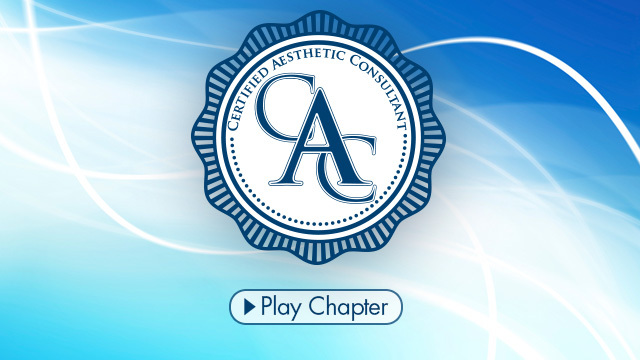 As the industry’s only systematic, comprehensive approach to helping staff members gain core competencies, best business practices and advanced training in areas that are critical for practice success, the Certified Aesthetic Consultant accreditation adds immeasurable value to any medical aesthetic practice. CAC program for one individual $950.00 Now for $475.00. CAC program group rate for one practice, single location $5,000.00 Now for $2,500.00. Note: To receive the CAC certificate of completion, students must pass the 110 question final exam.